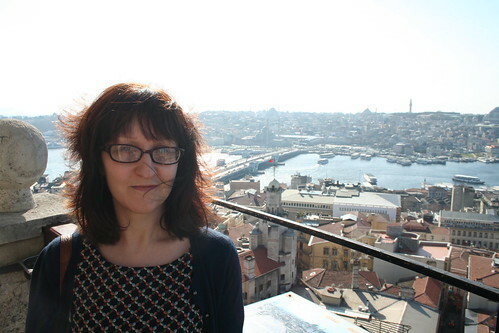 I’ve been in Istanbul for work recently. I made sure to do some sightseeing over the weekend but I also packed lots of supplies so that I had things to do if I felt more like staying in. 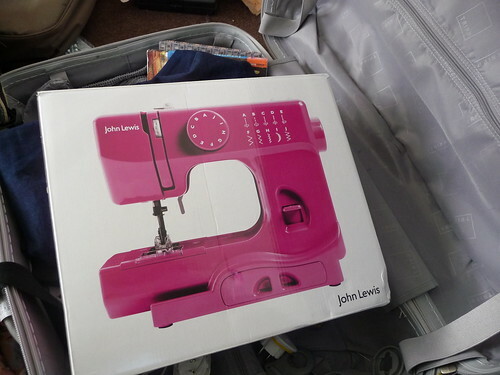 Phil treated me to a smallish sewing machine for Christmas which would fit in my case. It’s also bright pink:) I cut all the pieces for an Anna dress before I left and made a start on making it up. I would have gotten it finished but it was a very busy trip! I also packed my current (and first!) knitting project (a fox shaped draft excluder). Istanbul is a great city but I was very glad to get home. Without me here the plants were looking dried out, the housework needed doing, there was lots of tv to catch up with on the Sky+ & catching up with Phil to do. P.S. 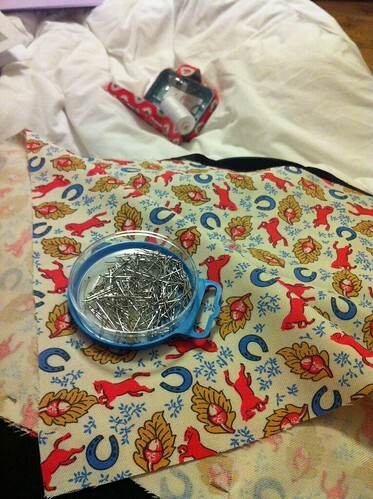 Does anyone know of any sewing bloggers based in Istanbul? I’m going to be visiting fairly regularly so It would be great to get some advice on the best places to shop. 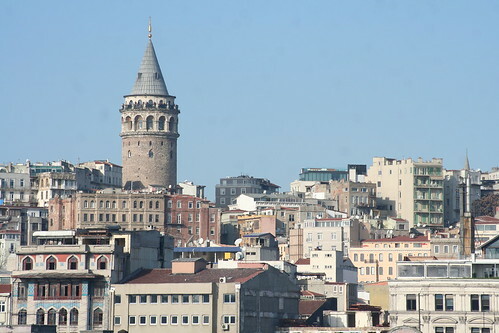 Categories: Sewing | Tags: Istanbul, sew, sewing, sewing machine, travel | Permalink. Great idea to make your sewing mobile, I miss it when I’m away from my sewing machine. I have recently learnt to crochet and always take it to work as it’s so mobile! Sorry, don’t know any places in Istanbul, but I’m sure there’ll be someone out there who does.